Clothing - TrailerStuff clothing range available to buy online today. 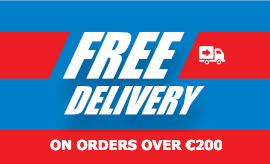 Check out our TrailerStuff.ie clothing range available to order online today. ****Limited Number Available**** Trailerstuff's Regatta Matt waterproof Soft Shell Jacket is a year-round go to. Seam-sealed soft-touch polyester fabric with HYDRAFORT technology and an additional DWR (Durable Water Repellent) finish provides an effective barrier against wind and rain. 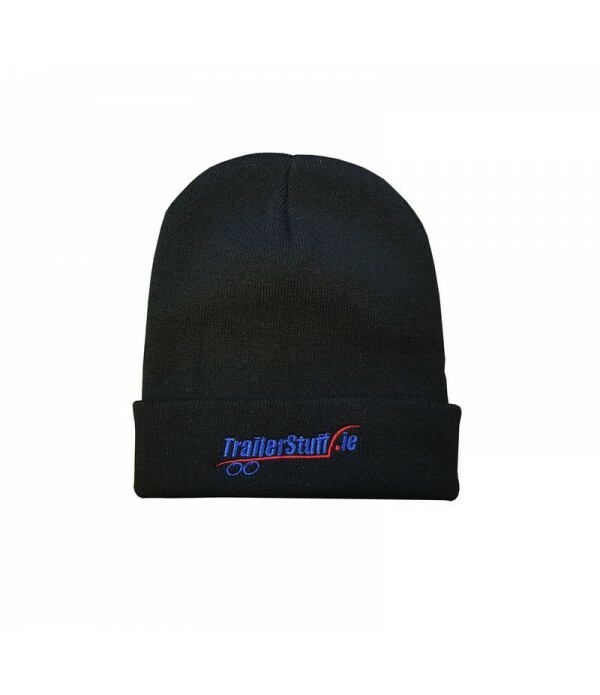 T..
TrailerStuff Woolen Hat - Black..